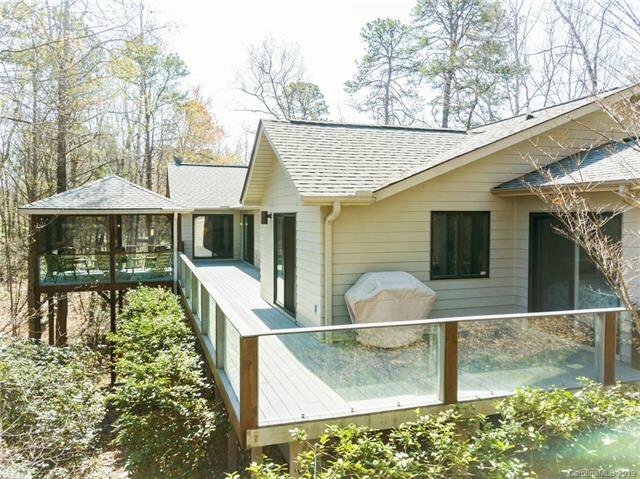 No detail was overlooked in the planning, design and construction of this resort home with one-level living! 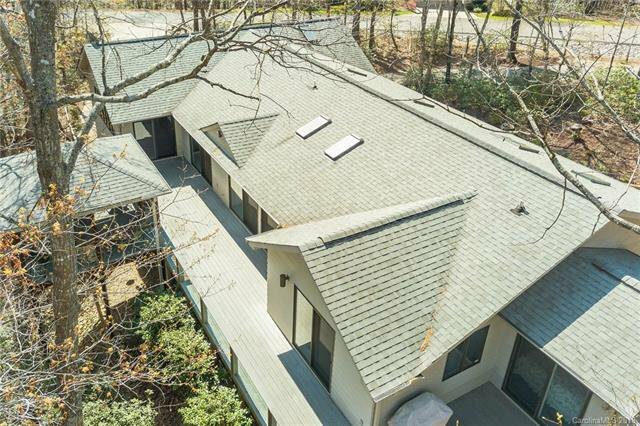 Situated on a one-acre wooded lot with winter mountain views, the home was placed to maximize energy efficiency and highlight views from every room. 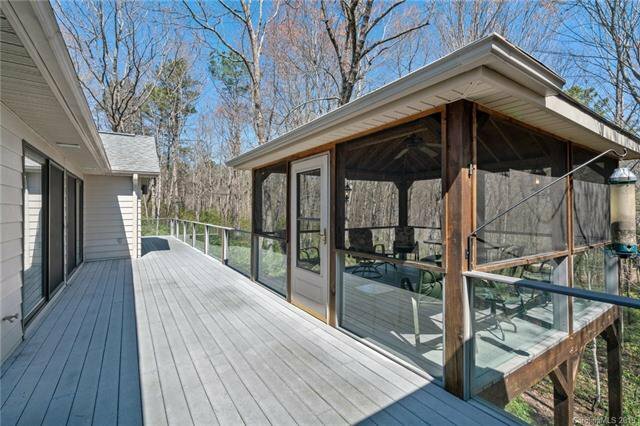 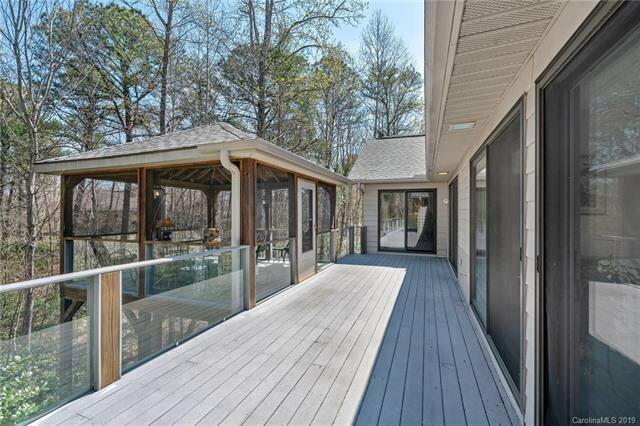 Love entertaining and outdoor living - this is the perfect place! 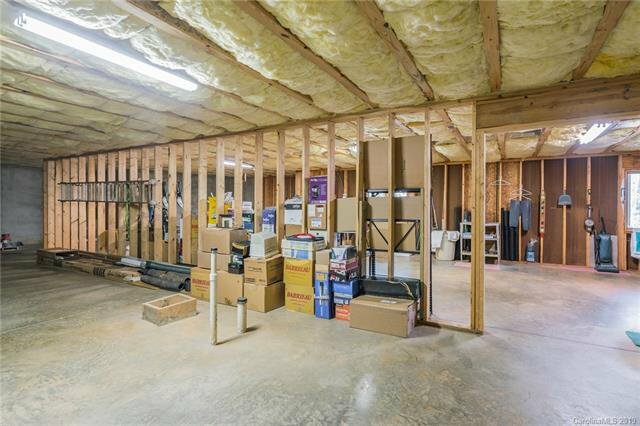 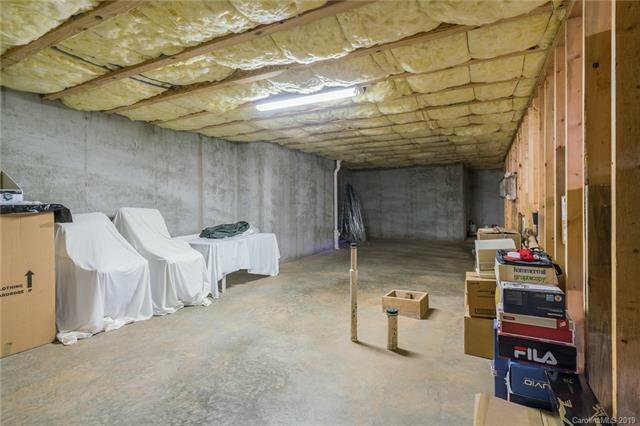 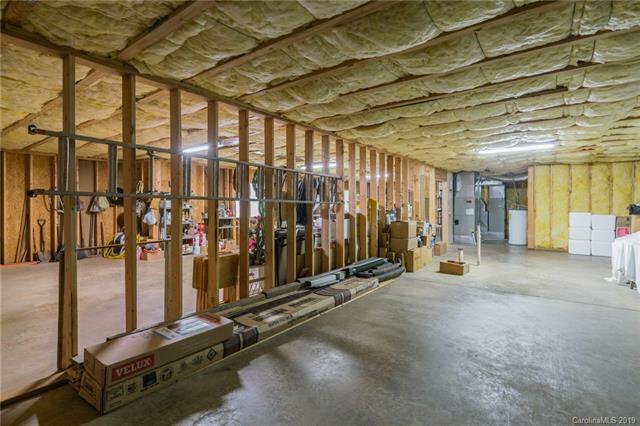 And the basement features over 1,700 sq. 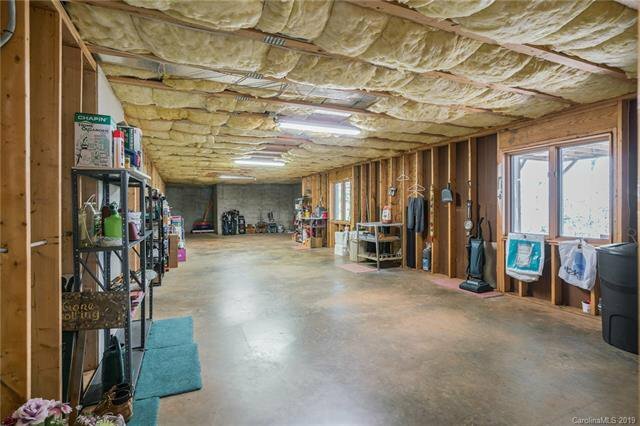 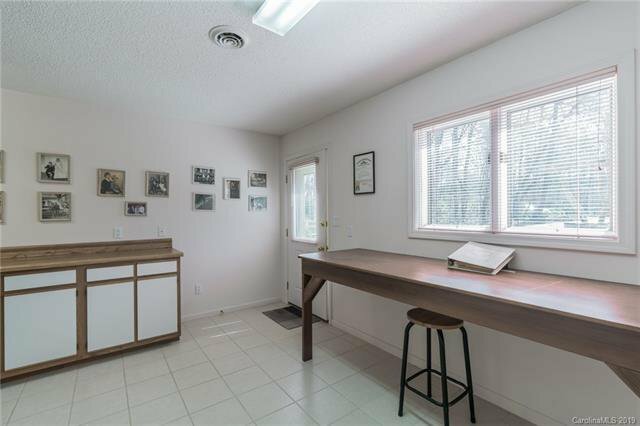 ft. heated/cooled with rough-in plumbing and framing for easy completion of additional living area or separate living quarters. 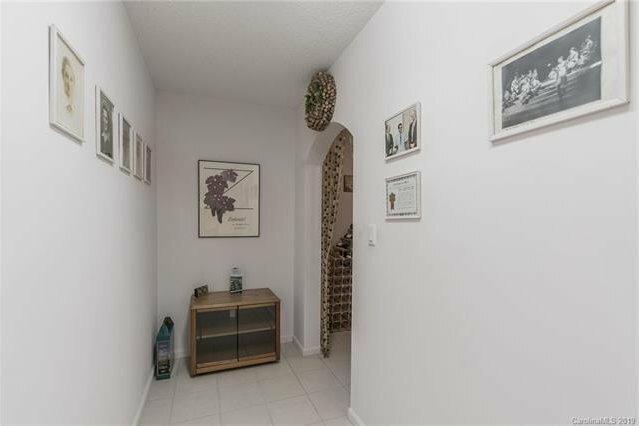 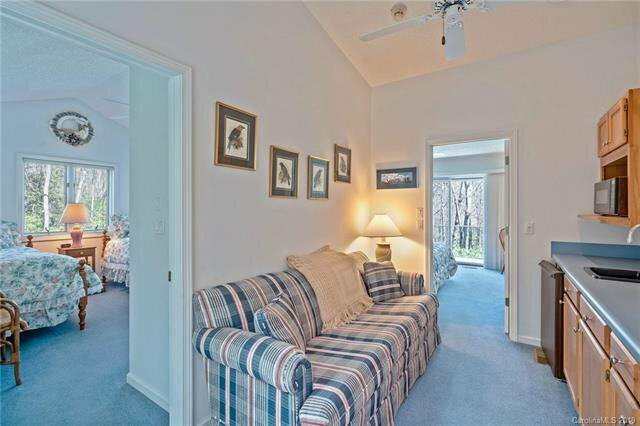 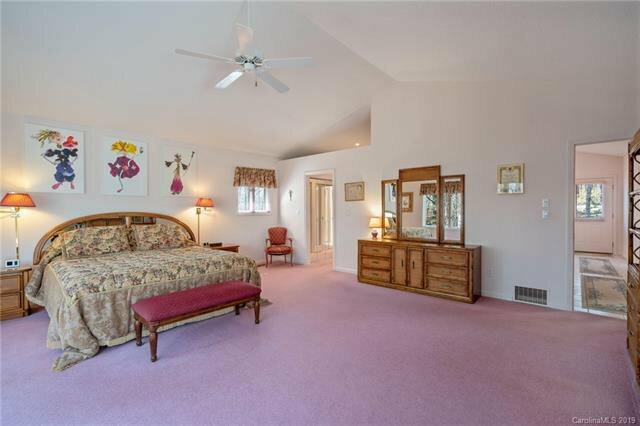 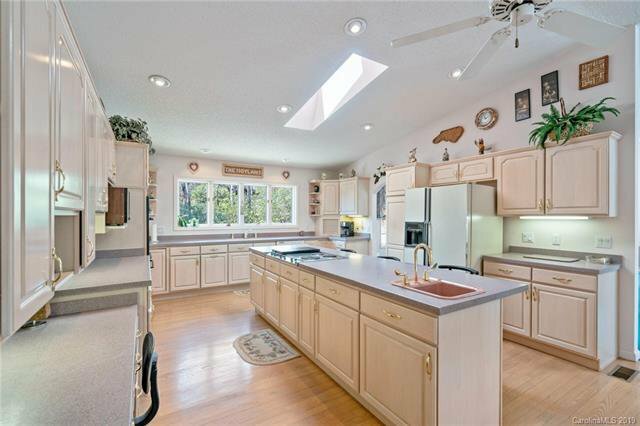 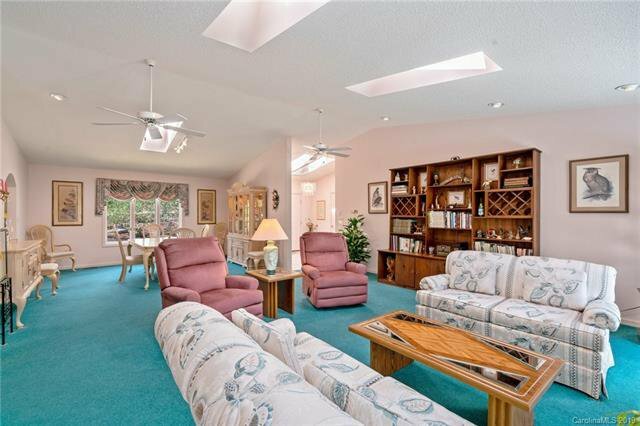 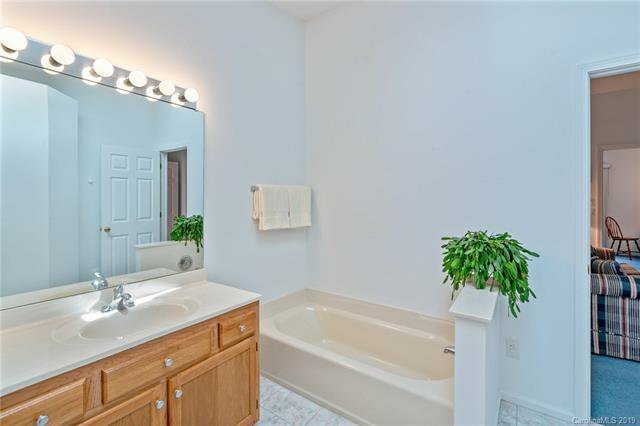 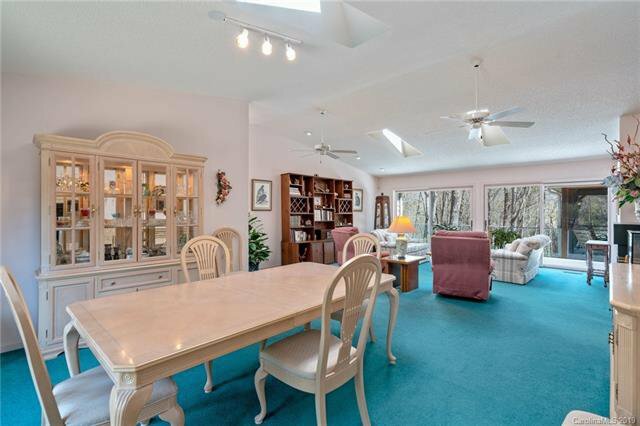 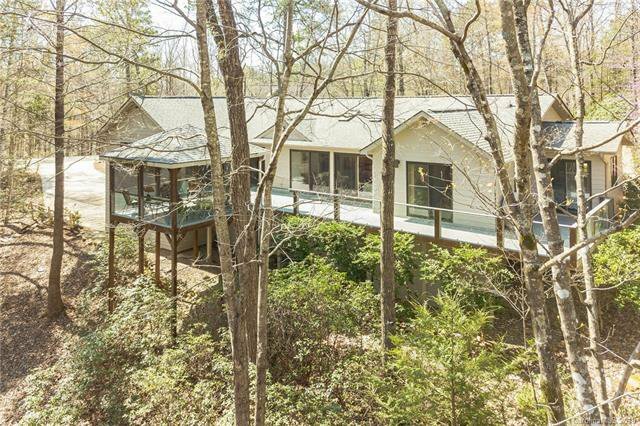 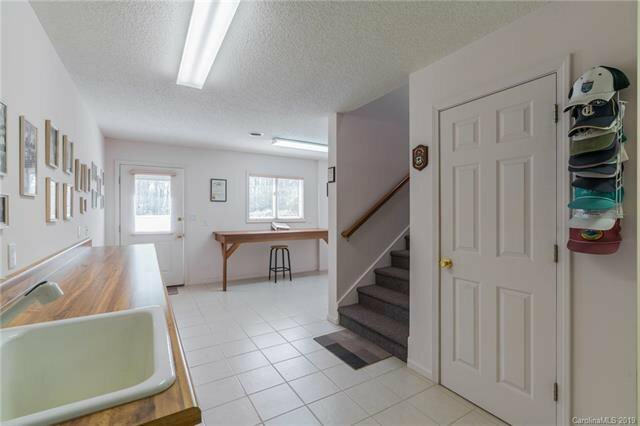 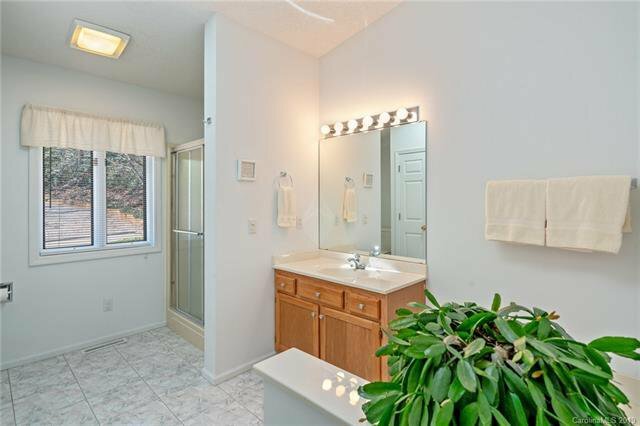 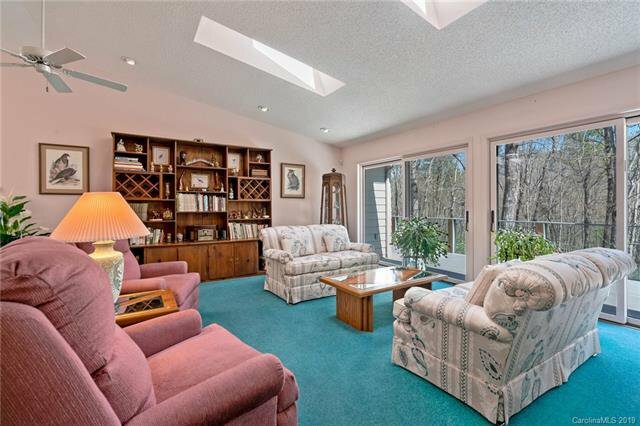 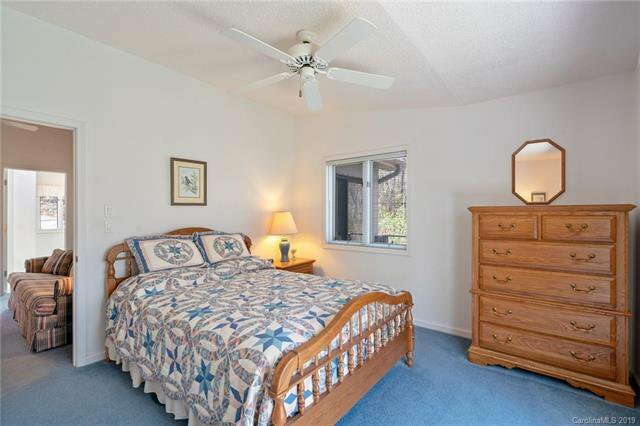 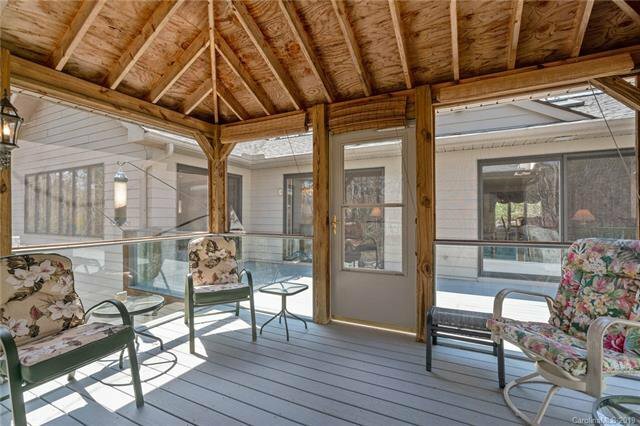 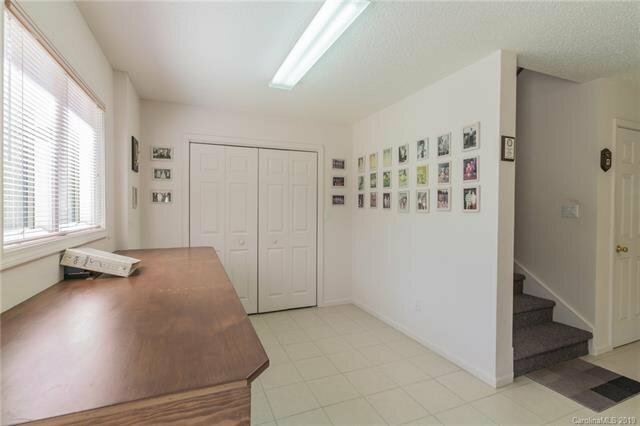 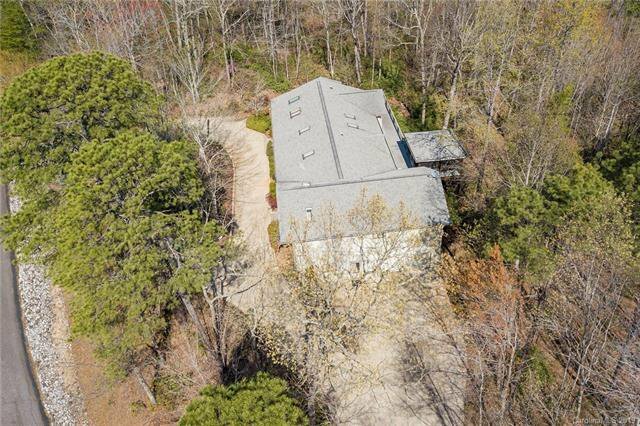 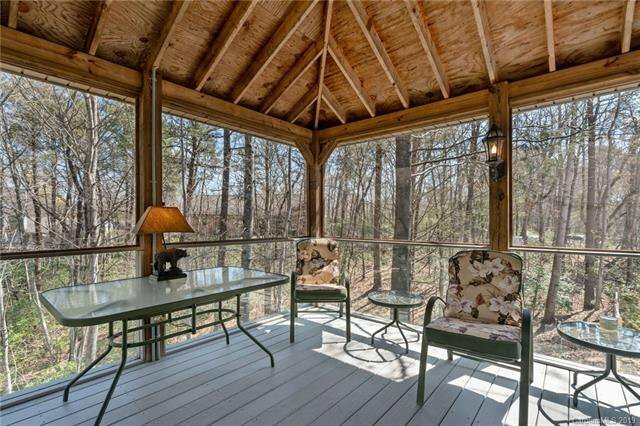 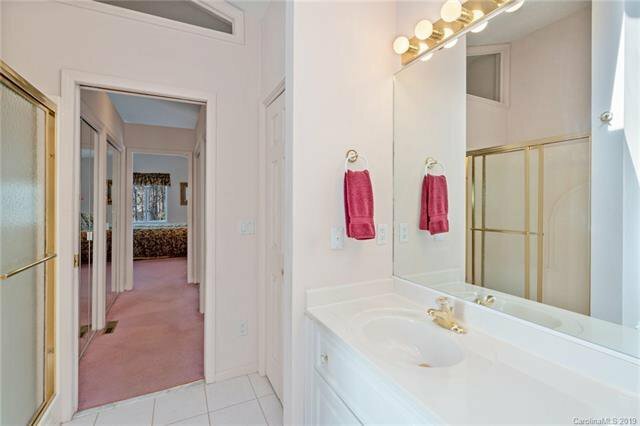 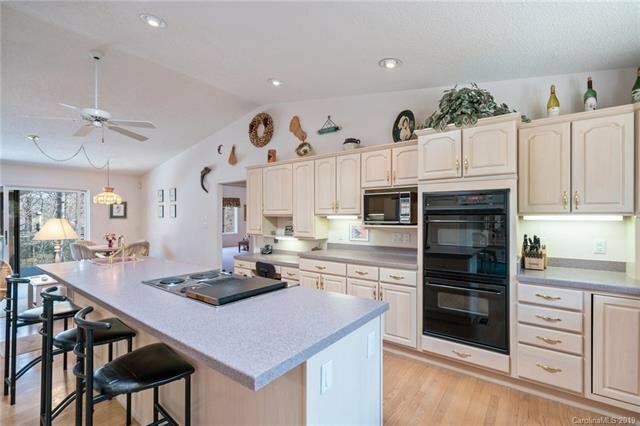 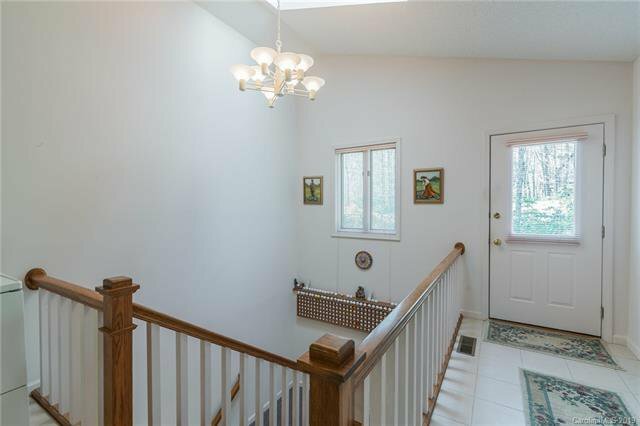 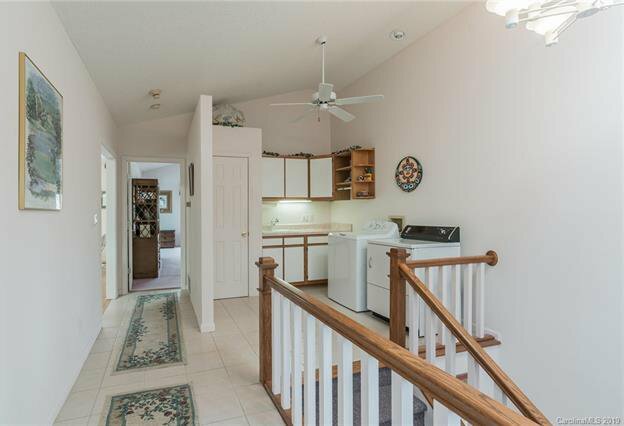 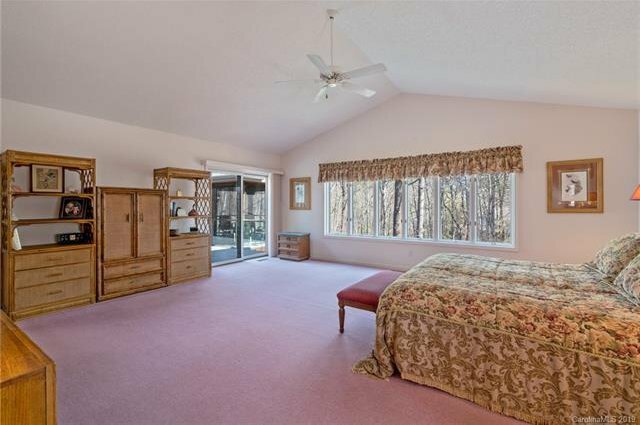 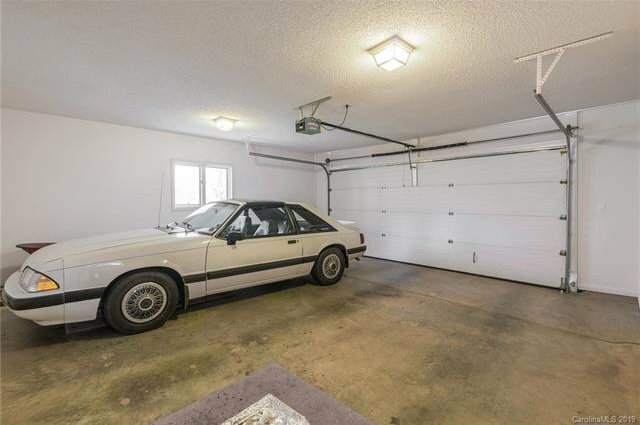 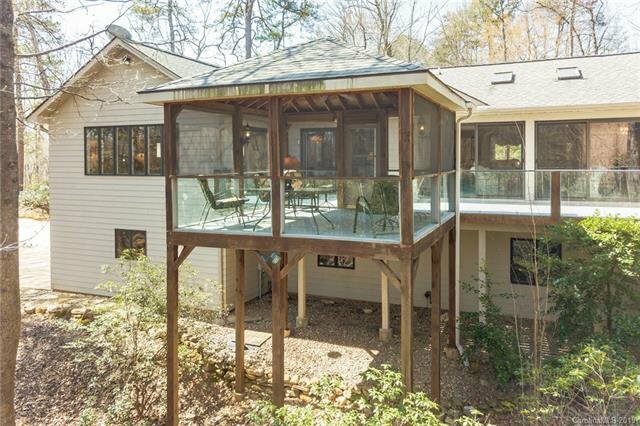 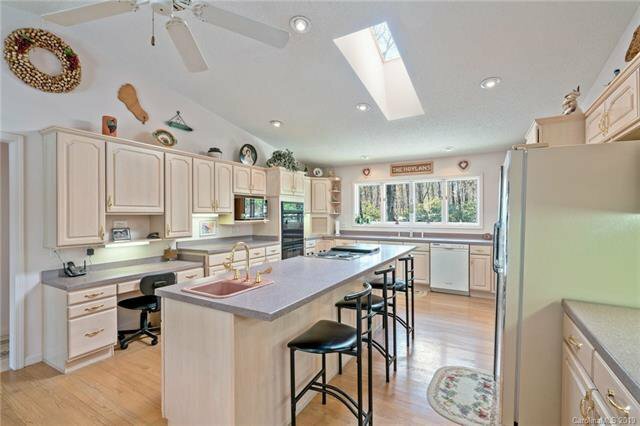 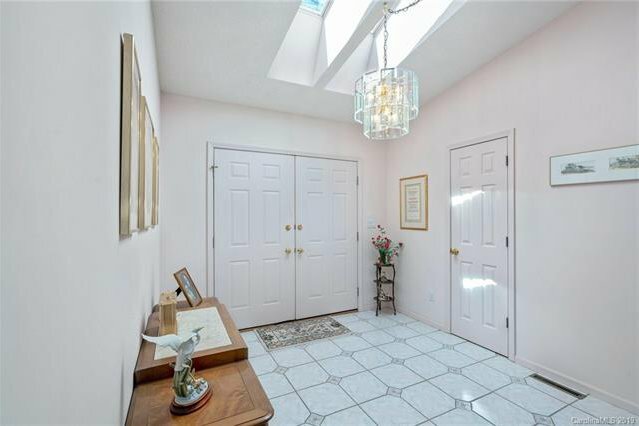 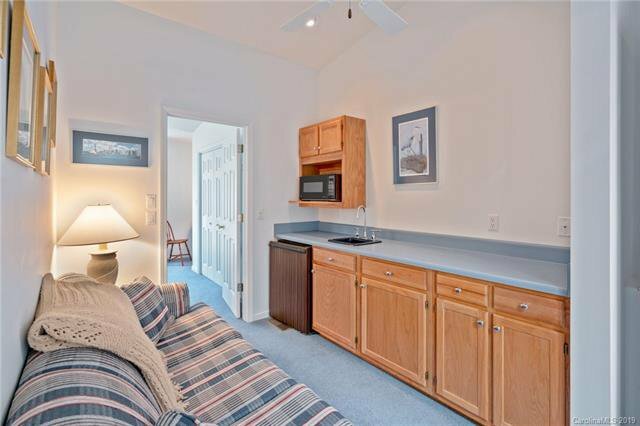 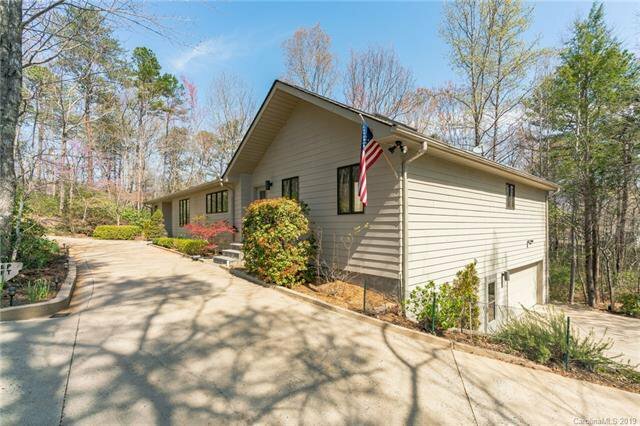 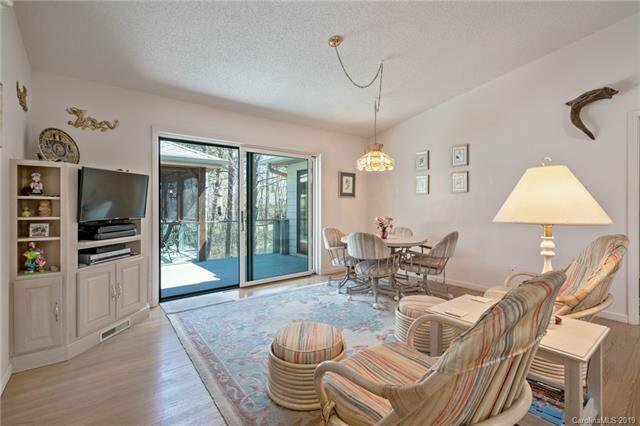 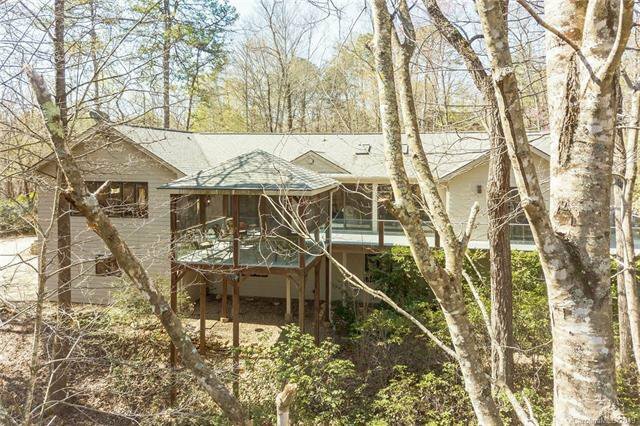 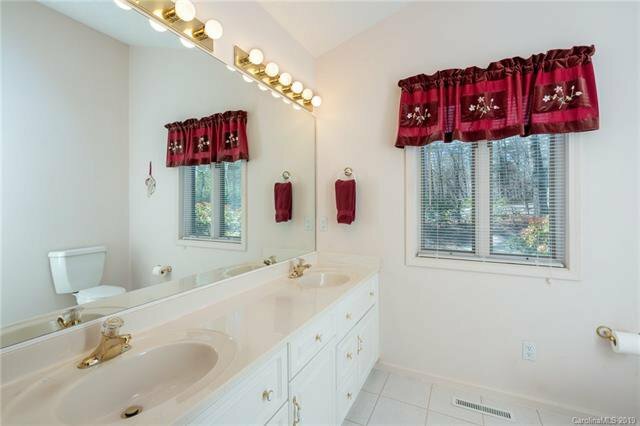 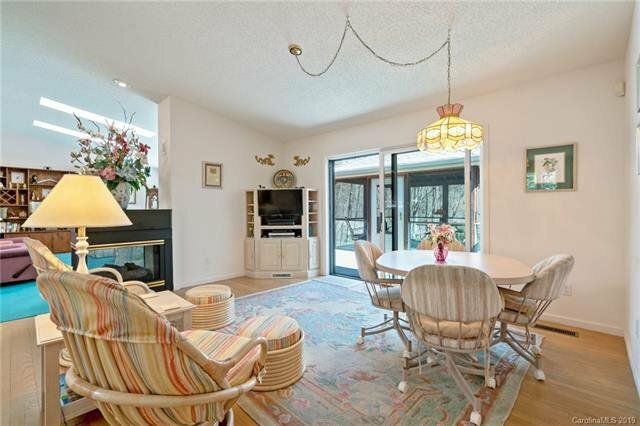 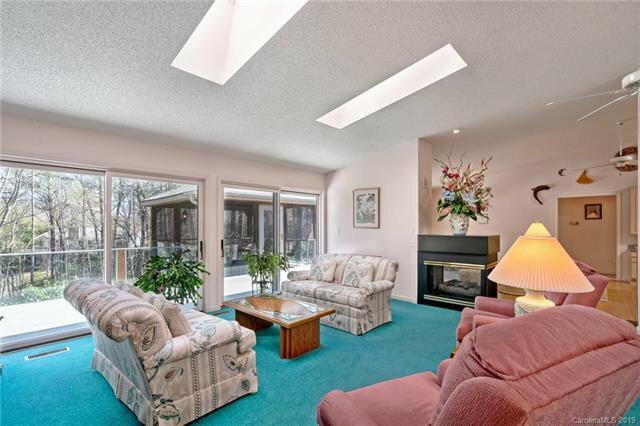 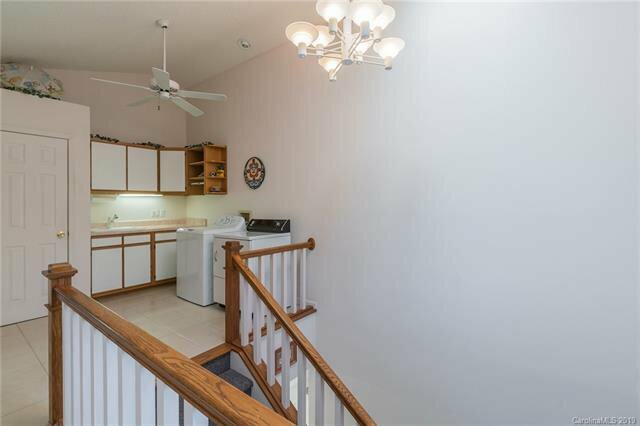 This home has been meticulously maintained inside and out. 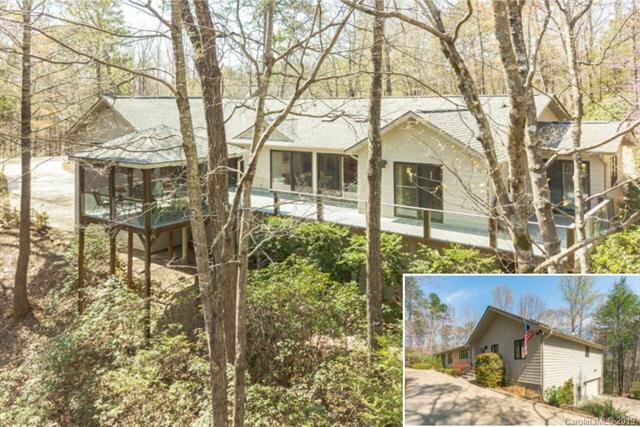 The ever-changing landscaping features both native and unique plantings - a spring delight when the mountain laurel blooms! 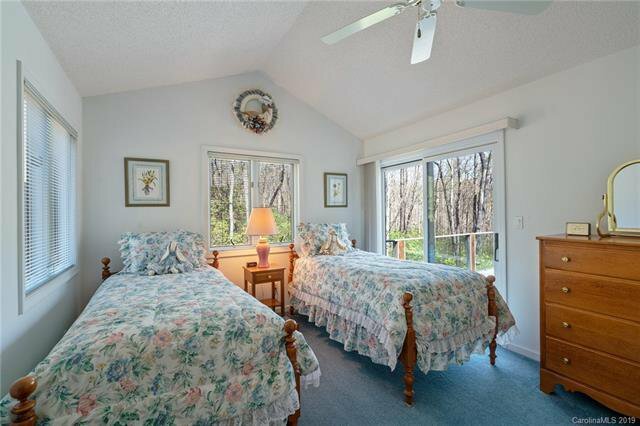 Located in Shumont Estates, owners and guests enjoy access to all amenities of Rumbling Bald Resort. 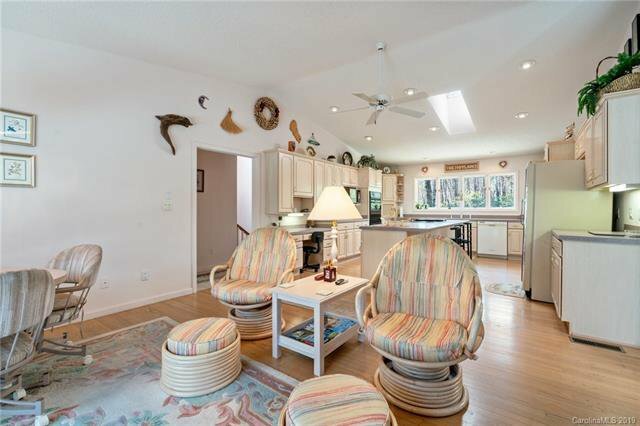 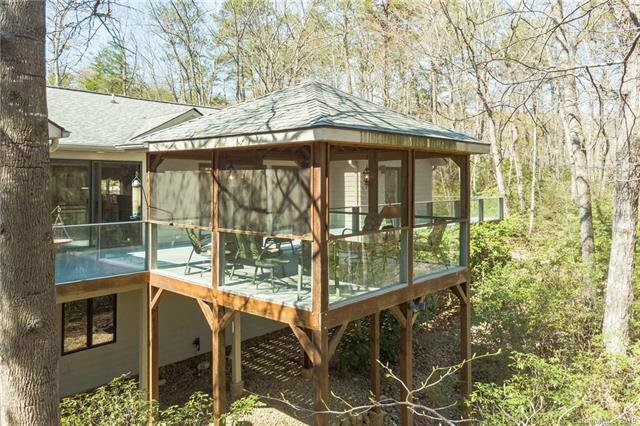 Endless possibilities for large families, entertaining enthusiasts, and tremendous potential for investors seeking a vacation rental.